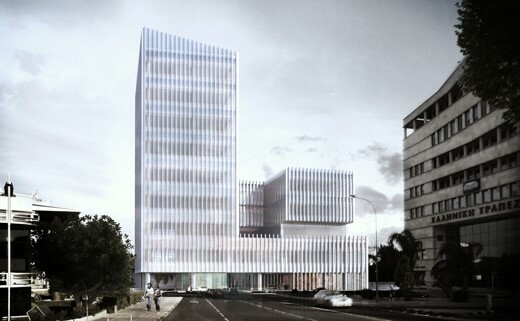 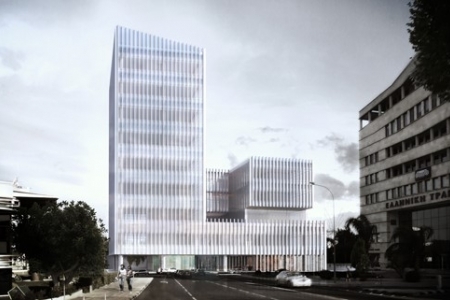 New commercial building of nine superstructure stories and two basement levels, located in the entrance of Nicosia. 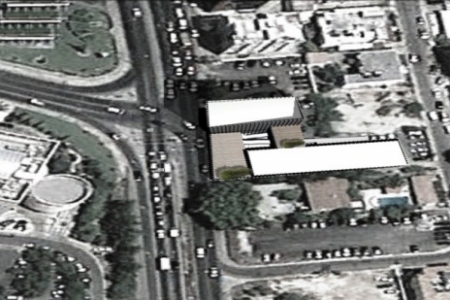 Deep excavations next to main traffic axes, was the first issue taken into account during the design. 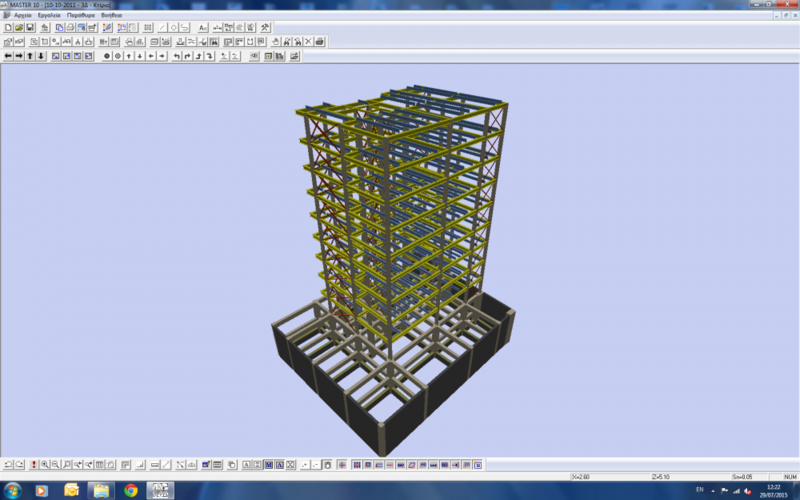 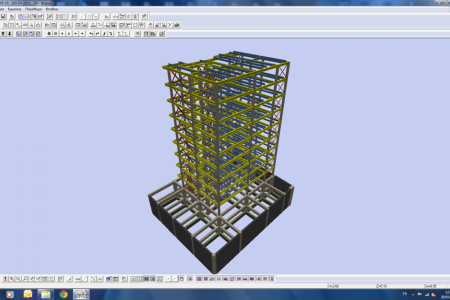 Several methods and techniques were investigated, to reach the optimum structural proposal for the structure. 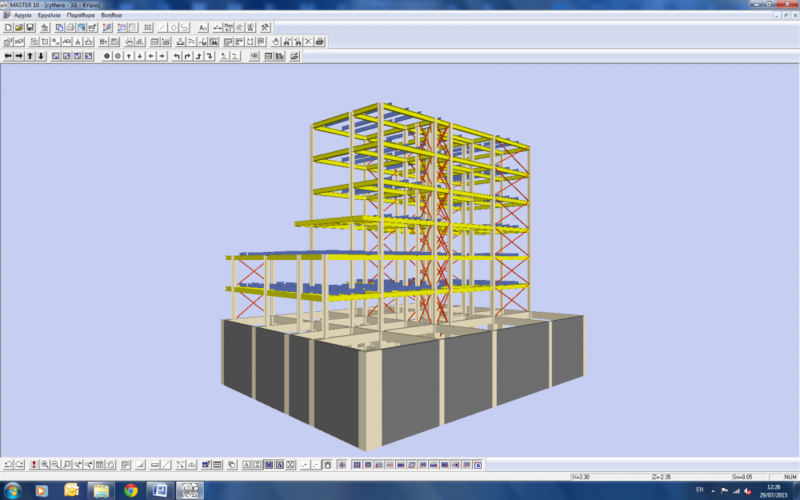 Steel Frames and composite slabs were finally adopted as the most efficient one.